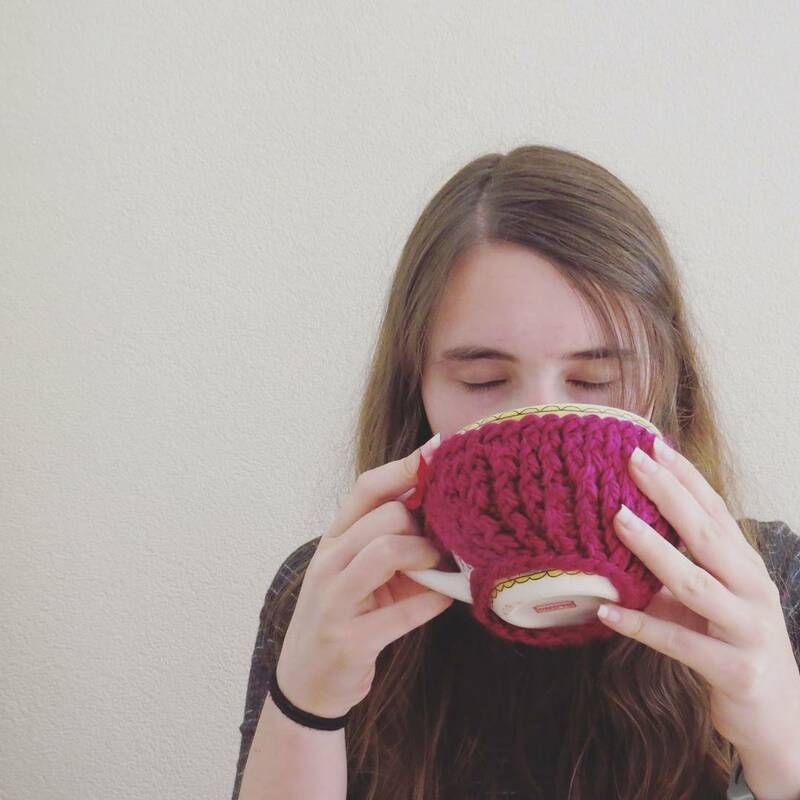 The Book Addiction Tag | How big of a book nerd am I? Since I’m really tired (I woke up at 6am and I’m not a morning person) and didn’t prepare anything for today (yay for my procrastination skills), I decided to do a fun tag today! I actually haven’t seen this around but I googled and found it and I thought it would be nice to just chat a bit about how big of a book nerd I am haha. I don’t know who created the tag, and I wasn’t tagged so I guess we should just get started! I saw this tag over at Sydney’s blog Fire and Rain Books and it looked like much fun! This tag is quite self-explanatory, the title says it all so let’s get into it! I just reorganized my bookshelves so it’s the perfect time to go on a little scavenger hunt! I actually have two shelves, one with all my YA books and one with all my adult, middle grade, classics and non-fiction books and then I also have my ereader (which is actually a very old ipad but it still works). Anyway, I’m going to find some books on all of those shelves and my ereader and there are 8 questions so I’ll be doing 3 from my YA shelf, 3 from my other shelf and 2 from my ereader (because I have much fewer books on there). I picked up Never Always Sometimes by Adi Alsaid because it was on sale (that sounds bad haha). I read one of Adi Alsaid’s other books (Let’s Get Lost) and quite enjoyed it and then I saw this one was only a few euros in ebook format so I bought it. I quite liked it (that seems to be the lesson here: I quite like Adi Alsaid’s books haha). 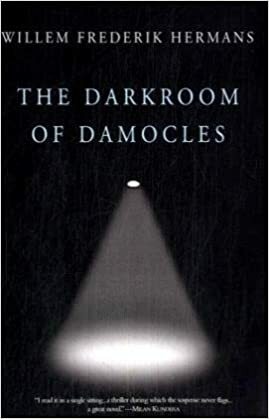 The Darkroom of Damocles by Willem Frederik Hermans is a book I needed to read for my Dutch literature class and I expected to hate it because it’s Dutch literature and I really don’t like Dutch literature. However, I liked it! I loved the mystery aspect and the unreliable narrator aspect a lot and I still find myself thinking about it every now and then, which is something that’s rare for me. Especially since it has been years since I read it. I discovered Radio Silence by Alice Oseman through Eve’s blog, I think. I don’t quite remember. Anyway, I absolutely loved it! I got the book through this book service that send out books to bloggers for review and after writing my review I never heard from them again haha. Warcross by Marie Lu has been recommended to me by pretty much everyone that read it so I think this counts. I actually have a lot of books that were recommended to me still unread on my ereader. For some reason I tend to pick those up not as soon as other books. Anyway, I really enjoyed Warcross, it was so action-packed with twists and I liked the characters, so yeah, it was a success! The fact that Victoria Schwab’s Shades of Magic series is now one of my favourite book series is entirely because of book blogs and bloggers (including Ilsa). I don’t think I would ever heard about it, let alone picked it up if it weren’t for the hype. I LOVE THIS SERIES. 6. Find a book with a one word title. What drew you to this book? Starfish by Akemi Dawn Bowman – HAVE YOU SEEN THIS COVER?? It’s absolutely gorgeous! I won this copy (it’s an ARC) from a giveaway held by Akemi herself and I adored this book so much. 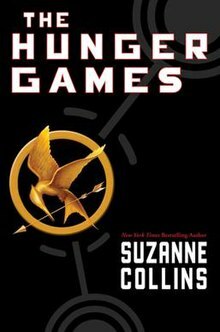 The only book I can think of that I discovered through an adaptation is The Hunger Games (and the rest of the trilogy). I saw the first movie before reading the book, I think. I’m not exactly sure anymore. It has been a long time! I do remember really well going to the movie with my friends from high school and really enjoying the movie! What is one book on your shelf you picked up because of a recommendation? How did you discover your favourite book? Which book did you read that you thought you would hate but ended up loving?